Our 2018 Best Forum Hosting Award goes to SiteGround.com, an industry leader with an impressive list of compatible forum software, as well as an overall readiness out-of-the-box for community-oriented web hosting. SiteGround.com has always focused on delivering the best value and customer service experience. With only a few clicks you can easily install the most popular community forum apps: phpBB, SMF, vBulletin, mybb, and IPB. No matter if you choose any of them, or another LAMP compatible software, these guys will make sure that your forum runs smoothly on their servers and that your website is safer, faster and better supported than anywhere else! No matter if you’re running a personal blog, a website for your multimillion dollar corporation, or just a place for hobbyists to get together and chat, it has never been more important to have a forum-enabled website. With social networking sites increasingly advocating Internet communication amongst the web community, those looking to make a real impact on the net need a good forum host. 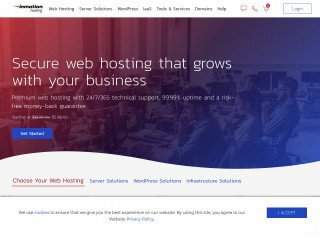 With that in mind, we’ve selected SiteGround.com as our overall favorite for the category of "Best Forum Hosting" in 2018. 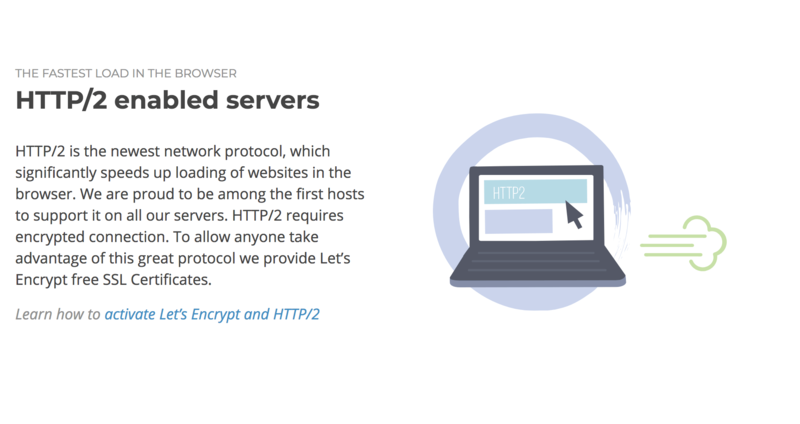 There is a myriad of reasons to like SiteGround as a web host, and we would like to highlight some of the provider’s strong points first. 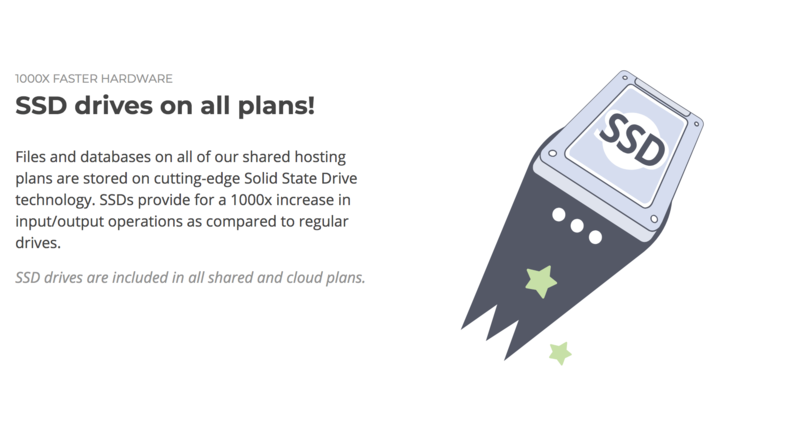 Obviously, SiteGround is an above-average service provider, and to do it we’ll start with a sneak peek at some of the incredible features the host offers. First off, if you’re looking for a budget way to host a forum-enabled website, there’s no better value than SiteGround. The host’s plans start at a scant $3.95 a month—a lower price than we’ve seen just about anywhere! Not only that, but SiteGround also comes with unlimited storage space, unmetered bandwidth, as well as an uncapped number of mailboxes per site. 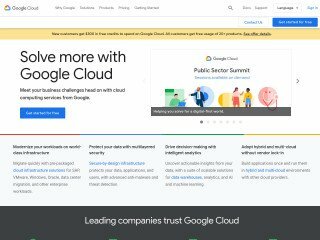 The provider also offers a host of other features designed to get the burgeoning webmaster off the ground, including a bounty of AdWords credit. There’s also a free eCommerce solution for those looking to host an online business at the get-go. Not to mention the 30-day money back guarantee, in case you’re dissatisfied with SiteGround’s service. And of course, SiteGround is fully capable of handling PHP, PERL, Python, MySQL, and Java scripts. But what makes SiteGround so good for the forum user? To be straight, it’s the company’s dedication to easy forum installation. Right out of the gate, SiteGround accounts are enabled for every popular forum software program, including phpBB, SMF, vBulletin, mybb, and IPB. 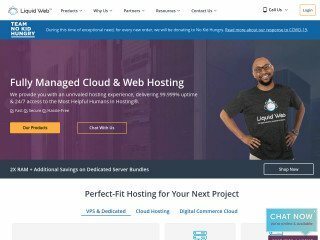 This, combined with their dedication to providing the best possible web hosting experience for the end-user, makes SiteGround the ideal candidate for the web host with forum use in mind. 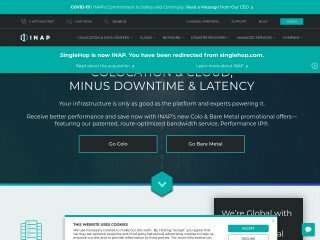 Latest web hosting speed technologies - SSD, NGINX, CDN, HTTP/2 etc. Latest stable PHP version that is compatible with Forum together with 5 more PHP versions to choose from! Latest MySQL version and tweaked MySQL server, so that it can handle requests faster. Starting your own forum is a great way to bring people with similar interests or needs together and form a tight-knit community. It can become a place for people to discuss issues, collaborate on projects, educate others, talk about your product or service. While some might argue that forums have become a relic of the past Internet days with social networks taking their place. That is far from the truth. Many forums are still vibrant and pull in a lot of traffic each day. In the long run, giving your visitors a platform for discussion will reap tremendous benefits for you and your website. Creates a sense of community among your visitors, which will prompt them to come back, again and again, to ask questions, discuss issues and connect with their forum friends. Building a successful forum takes time and effort. However, if you do decide to undertake this task upon yourself, a thriving online discussion forum that yields you hundreds of unique visitors each day, would certainly be worth it. Just like with any project, it's always best to outline a comprehensive plan first. 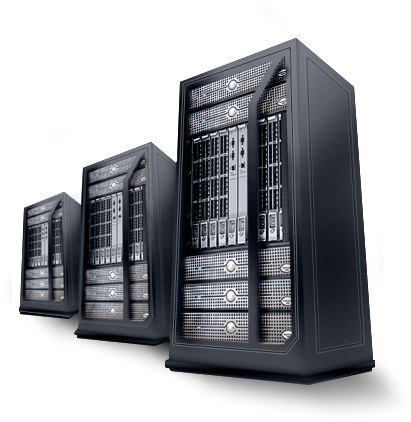 To organize large sets of data that a forum has, you need a hosting service that supports various database management systems. Commonly, a discussion board software offers compatibility with more than one database to store information in. For example, phpBB can be used with MySQL, Postgresql, SQLite, Microsoft SQL Server and Oracle. Which gives you a lot of options to choose from. Forums often require more than one database to support them. They have way more database entries than regular small websites and need to be separated into many categories. 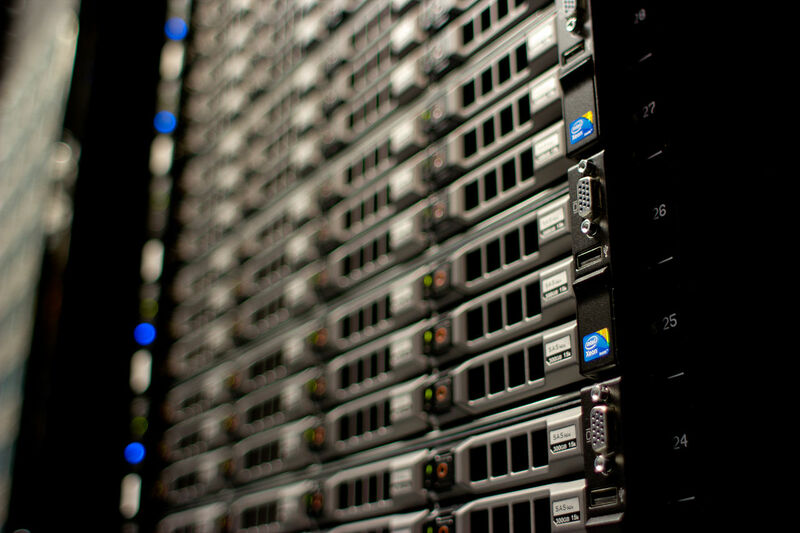 Make sure your hosting plan comes with the ability to create more than one database. Although many forum platforms allow for a single database configuration, it's not recommended. Since the forum grows and uses more resources, it will won't operate as smoothly. Most of the popular forums platforms are built on the PHP scripting language. 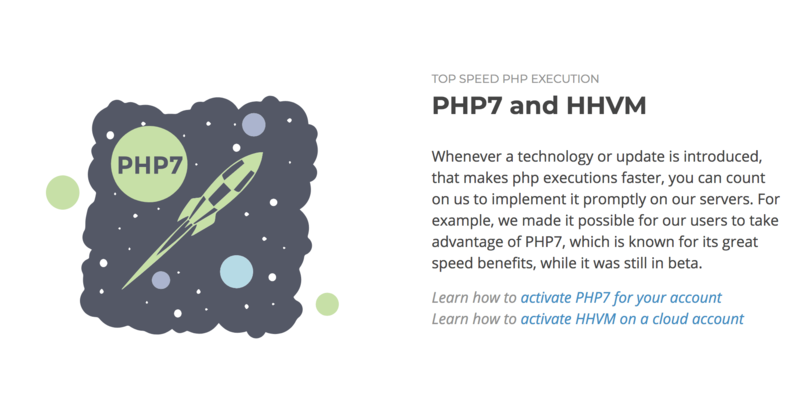 While usually web hosts support PHP, they might limit some of its functions. In order to run a forum without errors, you'll need the following PHP items: Zlib, Remore Access to FTP, XML documents support. Those are the same as for WordPress installations, so if a web host offers WP hosting, it's likely those functions are not restricted. But better yet, to either directly contact the hosting company and ask or choose a forum hosting plan from the start. 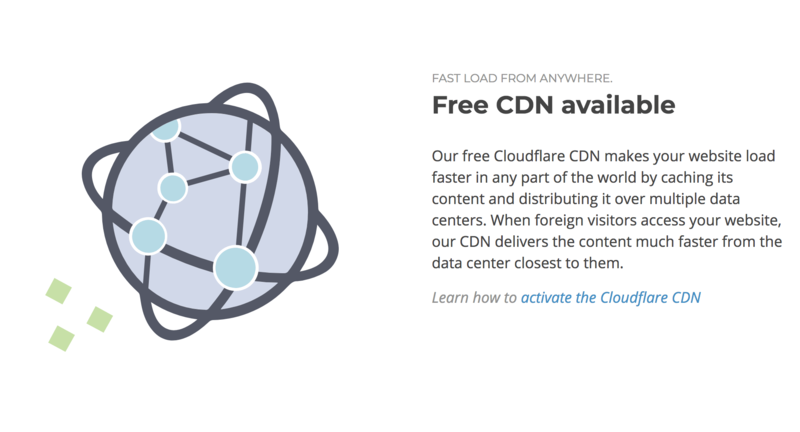 How much bandwidth you need is directly related to how much traffic your forum will have. There's no precise formula to calculate that, unfortunately. However, when it comes to forums and bandwidth, the more the better. Actually, try to go for a plan that has unlimited bandwidth. Initially, your forum might not receive that much traffic, but as it grows it'll consume more bandwidth. Forums need just enough space to store avatars and small attachments. But the actual database can reach up to a couple of gigabytes of storage once your forum builds in popularity. You need to be sure that the server will be able to handle that. Finding the right forum host can be a challenging endeavor. SiteGround is one of the few ready-to-roll web hosts capable of supporting every popular forum environment, including Simple Machines Forum, phpBB, bbPress, PunBB, and Vanilla Forums. 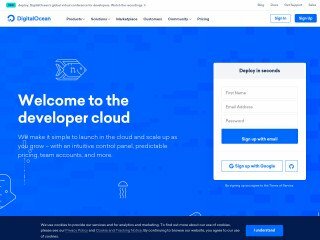 The host also emphasizes easy web creation, providing a stunning array of site building tools designed to encourage creativity through ease of use. Not only that, but SiteGround also comes with unlimited storage space, unmetered bandwidth, as well as an uncapped number of mailboxes per site. This is the most crucial step, how your forum runs, it's design, the features it has all depended on the forum software you choose. So this is where you want to take your time considering the options. There are dozens of discussion board packages, each with its advantages and disadvantages. If you're on a tight budget, there are a number of free and open-source forum platforms which come up to par with the commercial software and in some cases even outperforming them. The only downside of using open-source software is that you have to install, configure and maintain everything yourself, however thankfully they all have excellent communities that are always willing to help. PhpBB (PHP Bulletin Board) is probably the most widely used forum platform. It's open-source, easy to set up and most of all it's free. As its name suggests, phpBB is written in the PHP programming language. It was first released back in 2000 and since then it has seen many changes to improve its functionality and add new features. With the code being open-source, various extensions and modifications have been developed by the community to compensate for the features phpBB might be lacking and to further extend its usability. The platform is known for being user-friendly and easy to administer. Numerous templates are available from the authors as well as third-party developers that allow you to configure a forum without a hassle. It's primarily run on Linux servers with Apache and supports various databases including MySQL, Microsoft SQL Server, Oracle, PostgreSQL, SQLite, Firebird, OpenLink Virtuoso, and other ODBC-accessible database management systems. With phpBB's components being open-source and free, it has low requirements for a hosting server, so finding one won't be a problem. Let's take a quick overview of the features phpBB offers. User registration – Upon signing up the users will be allowed to contribute to your forum. The registration process is fully customizable; you can tweak it according to your needs. You can control the number of users registered on your forum, use CAPTCHA to prevent bots from posting spam, set a number of posts a user is allowed to make in a certain time period (forum flooding), set a password complexity, limit the number of registration attempts by a user and others. There's also an option for users to authenticate using their Google, Facebook or Bit.ly accounts. User Profile – Users will be able to set their own avatars/gravatars, use signatures for their posts, add friends, block other users, manage bookmarks/subscriptions, and send private messages to each other. Each user can change individual preferences such as how the board looks, how topics are sorted, what language and time zone is used. You will also be able to add ranks to users that will be displayed under their username or add the option for users to set them themselves. Multiple forums – You can create as many forums as you'd like, there's no limit. This is useful if your discussion board needs a lot of sub-forums to cover various topics. 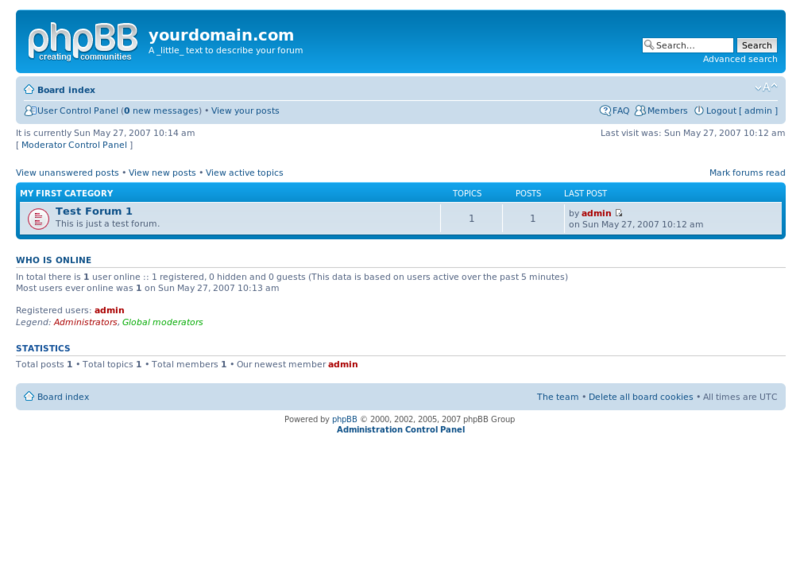 phpBB also allows you to add forum categories, password protect a forum, automatically delete old posts and topics (forum pruning), etc. Posting – People being able to discuss topics is obviously the main goal of your forum. phpBB has a flat topic structure, instead of a threaded one. Posts can be created using BBCode; adding your own custom BBCode is also an option. Users can attach files, as well as use emoticons/emojis to spice up their posts. Of course, you don't want users to have complete anarchy and prevent them straying off-topic, discussing any illegal activities, participate in cyberbullying. But you can't monitor the whole forum, it is just too much for one person and you could spend that time more efficiently. phpBB lets you assign moderators to your forum or specific sub-forums, they will be able to edit, delete, lock, and merge topics and posts. Security and Anti-Spam – phpBB is constantly audited by third-parties and community for any vulnerabilities. In fact, it has been audited by SektionEins, an international security company based in Germany, as well as by a reputable PHP consultant Stefan Esser. To stop spam there are numerous tools that you can utilize. Such as use CAPTCHA, implement flood control, ban or suspend users that break forum rules, even enable post approval which will require all the posts and topics be approved either by you or moderators before being posted. Users are able to report spam or illegal behavior. phpBB also logs IP addresses of users and all the actions associated with them. Styles – The latest version of phpBB comes with two already available styles, you can leave the choice for the users or choose just one to be the default one on the forum. One of the native styles, prosilver, is a responsive theme, meaning that it has been optimized to be used on devices with different screen resolutions to guarantee excellent user experience. You also have the option of installing your own custom style or you can tweak the default ones however you'd like. Since phpBB has such a large community behind it, there are thousands or readily available styles on the Internet. If you happen to like more than one, install as many as you want and let the users decide. Plugins and Mods – phpBB comes with a number of preinstalled plugins such as Authentication Plugins, Search Plugins, Cache Plugins and CAPTCHA plugins. You are given full control over the configuration. Additionally, you can install other plugins, known as mods, to perfect the user experience and add extra features. phpBB maintains an extensive library of mods, where you can find anything to suit your needs. phpBB, with its extensive list of features, ease of configuration and customizable looks, is a great platform for your forum. Since it's so popular, users are likely already familiar with its interface and won't have trouble navigating your forum. A large and friendly community around it will help you learn all you need to set up and maintain your forum. There are thousands of useful tutorials and videos on the Internet to reference and phpBB has been proven through time as being one of the most reliable forum platforms. 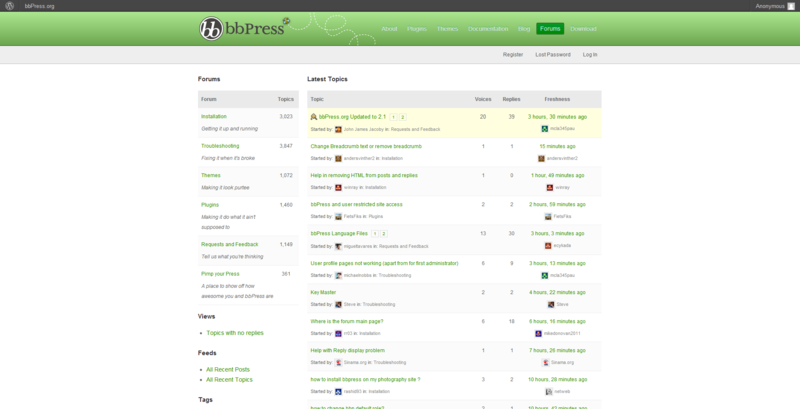 bbPress is an open-source forum software for WordPress websites. It used to be a stand-alone package, but currently, it's implemented in the form of a WordPress plugin. The authors of bbPress are none other than WordPress creators themselves. bbPress is an excellent solution if you want to add a forum to your website or blog. It's built on PHP and MySQL and can easily be integrated into any WP installation. bbPress is meant to be simplistic, omitting any unnecessary, bloated features while keeping all the important forum functions. This allows it to be quick and lightweight enough to not slow down your website. The layout is clean and the administrator panel is easy to follow. While it can't compete with other popular forum platforms in terms of features, it certainly has its own niche. Let's outline the features bbPress does offer. Moderators – Have similar rights to the admin, allowed to edit posts and topics, ban users etc. With the exception of deleting topics. Participants – Members of the forum that create topics and make posts. Default group for all new registered users. Spectators – Only allowed to browse the forum, but not make posts or create new topics. Blocked – All users that have been banned from the forum, hold no rights. Permissions could be further extended by adding a plugin for bbPress, which will let you add your own user groups and configure permissions for each. Depending on their group, users are allowed to favorite topics, follow topics or particular sub-forums, attach media to the topics or posts, edit their own posts, tag topics and search the forum. Stick (to front) - Make the topic “sticky', which would make it always display on top of the list. Merge – Move a topic and its posts to a similar topic. Split – Turn one post into its own topic. Another way is going to your WordPress admin panel, under Topics and Replies you'll see the contents of your forum, it'll be displayed the same way as comments are usually displayed in WordPress. This will save you time by not having to go to each individual topic or post and make the changes. There's also a handy moderation plugin, which makes it easier to manage your forum. It especially becomes useful as your forum grows larger. The plugin adds the ability to approve new topics and posts, subsequently reducing spam, since it puts all new topics or replies on hold until they can be approved by a moderator. You and moderators can also get notifications when something suspicious is happening like anonymous posts, or when a new topic or post is made. Besides the user permissions and moderation plugin, there are hundreds of other plugins available for bbPress to enhance performance. If you need a specific feature that bbPress doesn't have, plugins might help you out with that. Additional plugins can let you customize notifications, enable private messaging, sort posts, generate reports and statistics, flag inappropriate content, add various widgets to your forum and many more. Unfortunately, bbPress doesn't allow for extensive interface customization and there's no easy way to do it. This complaint is often heard from users. The way forums look depends on your theme, but not every theme supports bbPress. Because of that, the forum might end up looking a bit wonky. If you are skilled in CSS, you might be able to edit the code to make your discussion board look presentable and in balance with the rest of the website. However, many people aren't, so there's only one other option for them – to install a theme that supports bbPress. Not everyone will be ready to completely change their website's look just to be able to add a forum. Overall, if you need a simple lightweight forum for your WordPress website, you should give bbPress a try. It's relatively easy to set up and is user-friendly. Where bbPress lacks in features, you can install plugins to extend them. The only downside is the inability to customize the layout of your forum, but to some, it may be worth the sacrifice. Simple Machines Forum, or SMF for short, is another great option, it's free and open-source. True to its name, SMF was developed with the thought of being clean looking, quick to install and light on server's resources. It's commonly a go to choice for people who want to add a discussion board to their already existing websites. While it's advanced configuration might require a deeper knowledge of CSS, even in a default state, it will provide everything you need to establish a forum. SMF was written in PHP and supports multiple database systems such as MySQL, PostgreSQL, and SQLite. Thanks to a handy SSI – Server Side Includes – function, SMF can be effortlessly integrated with your website. It also offers tools to convert your existing forum to Simple Machines Forum and a few bridges to smoothly integrate with most of the popular Content Management Systems (CMS). SMF provides support for more than 30 languages, UTF-8 and non-UTF-8 can be used. Originally, Simple Machines Forum software was proprietary and its older version 1.1 still remains so, despite the code being open-source. The newer version 2.0 is licensed under a free BSD license which allows for redistribution and distribution of the software. Currently, a beta version 2.1 has been released with many improved features and better functionality, but it's still in testing and might have a few bugs. Search Engine Tracking (if enabled you can see how search engines crawlers browse your forum). Configuring the member registration process is quite easy. You can customize answers to registration questions, create member groups and assign membership levels, change permissions for groups, make the group private, requestable, free and other options are available. A basic messaging system is incorporated within SMF, it's nothing fancy, but it will let users to send private messages to each other with ease. Simple Machine Forums also provides easy maintenance solutions. The system can scan for any errors and repair them, recalculate statistic and totals, empty file cache and unimportant logs, create back-up for the database information, optimize database tables, automatically deleting inactive users and old posts after a set period of time and much more. You will also be able to schedule maintenance tasks yourself. This is important to keep your forum running smoothly and not use up server's resources needlessly. One of the things that make Simple Machines Forum stand out from the rest is the add-on features and a pretty straightforward Package Manager, which lets the admin install any mods with just a few clicks, without having to dig through the code and change it manually. The modification database which Simple Machine Forums provides includes a wide variety of useful add-ons that can further enhance your forum's functionality. Mods are distributed free of charge which is great. By utilizing the mods, you can implement search engine optimization, enable social media features, monetize your forum through ads, improve security and anti-spam actions and much more. Unfortunately, one of the drawbacks of Simple Machines Forum is support. While in essence SMF is meant to be easy to install and configure, for newbies who know nothing about forums navigating through the support website and finding even the most basic information can be a bit tricky due to an unusual website structure. Additionally, compared to other forum platforms SMF doesn't have such a large and vibrant community, so it's likely there will be some stuff that you will have to figure out on your own. However, overall Simple Machines Forum is an excellent addition to your website if you want to add a platform for your visitors to discuss various subjects. 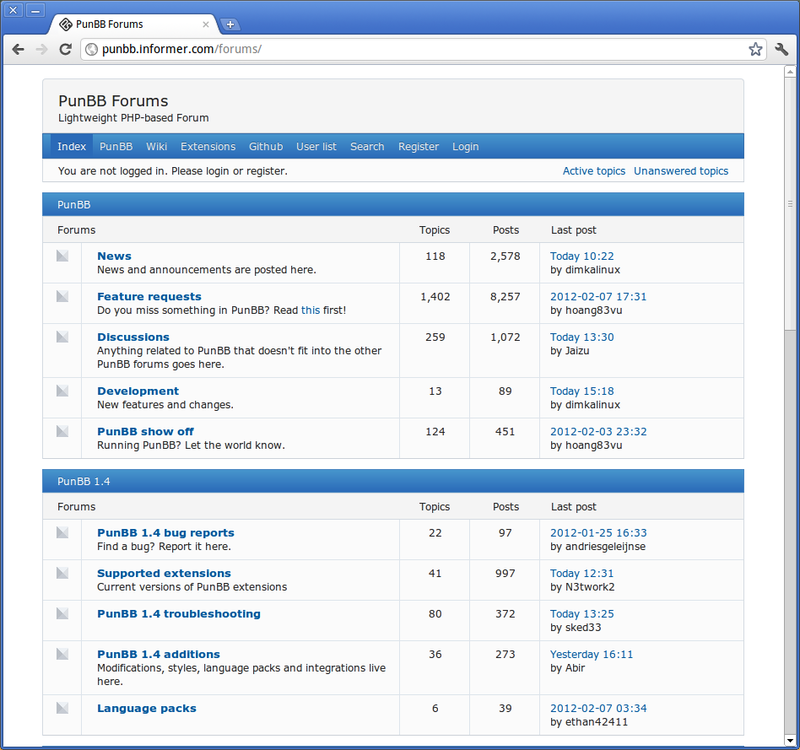 PunBB is a fast and lightweight open-source forum package. It's free and is released under the GPU General Public License. Its main goal is to be faster, smaller, less graphically demanding compared to other discussion board software like phpBB, vBulletin, and Invision Board. PunBB is widely known for its simplicity, speed and consuming fewer resources compared to other forum software. PunBB offers fewer features than many other discussion boards, but is faster and outputs smaller, semantically correct HTML-compliant pages. It's built on PHP programming language and is compatible with multiple database management systems such as MySQL, Postgresql, and SGLite. PunBB is recommended to be installed on a Linux server running Apache. 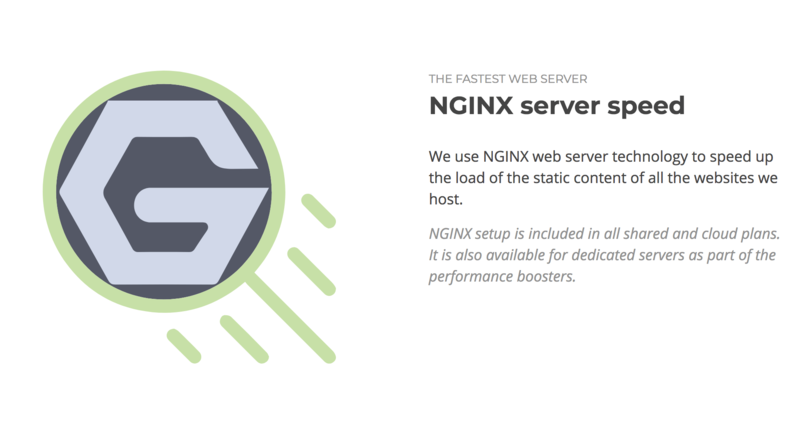 However, it's also compatible with low memory footprint web servers like Nginx and Lighttpd, making it an excellent option for someone who doesn't have as many resources at their disposal. Localization is available in many languages including Spanish, German, Russian, French, Chinese and many more. Translations are contributed by the community, officially PunBB does not make them, but they are supported. Another plus is that the software has Wordpress “bridge' that allows for perfect integration into your WordPress site. PunBB has over 447 official and unofficial plugins, so where the classic forum with its minimal features comes short, a plugin will fill in. The installation process of plugins is almost effortless. Upgrades can be installed automatically with the help of an Upgrade Wizard. Unfortunately, there are no options for creating database back-up, enabling forum pruning and restoring the database. PhpBB doesn't log errors or generates forum statistics. You can filter specific words and blacklist users. CAPTCHA and blocking users have to be enabled by using plugins. There are over 200 themes for PunBB, among them, you'll definitely be able to find one that would fit your needs. Or you could create your own theme since they are contained in a simple CSS file. Unfortunately, PunBB doesn't offer any responsive designs, so visitors on their smartphones or tablets might have some trouble navigating through the forum. What makes PunBB stand out is its light size, it has about 20K lines of code. For comparison, phpBB has 300K lines of code. It's necessary to keep in mind the goal with which PunBB was created to truly appreciate its design and structure. All in all, PunBB is a fast and simple forum package. For those looking for a basic discussion board software without any bloated features to do exactly what a forum is supposed to do, it's a great choice. Of course, people who need a feature-rich forum will find that PunBB won't be able to meet their expectations. Vanilla Forums is a lightweight forum package. It's written in PHP under the Garden Framework. The software is licensed with GPU GPL. There are two versions of Vanilla Forums available, the free open-source one (OSS) and a commercial cloud-hosted package. 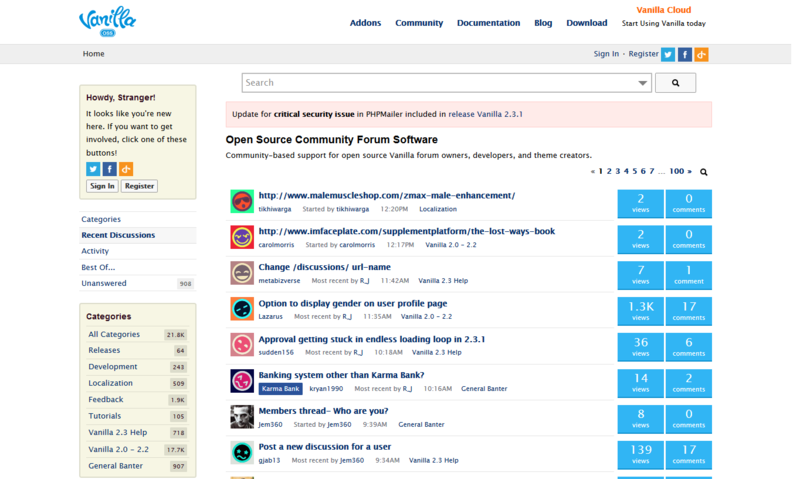 The OSS forum you host and manage yourself and it's supported by the community. This article mainly focuses on the Vanilla OSS project. Vanilla brings many innovations into the world of conventional forum software. Unlike its competitors, Vanilla offers a queue-based message structure, which means that new topics appear on top and are sorted by popularity, or if the author wants can be thrown into the depth of the forum. By default, there are no sub-forums and users choose with their views and activity if the topic is worth staying on top of the page. The installation process is among the easiest there is, the only important things you'll need to set at first will be database login information and an administrator account. Vanilla can be run on a variety of operating systems and web servers, although the LAMP (Linux, Apache, MySQL, and PHP) stack is still the recommended option. Server hardware requirements are minimal. Besides the standard features most common discussion boards have, there are a few unique set-ups Vanilla Forums has to offer. As previously mentioned, Vanilla Forums doesn't have sub-categories. Topics are displayed in a chronological order, with the most popular topics staying on top. However, there is an option to create categories and sub-sections if that is what you need. Instead of categorizing topics, users can just use tags. This way they can easily find and follow subjects they are interested in and won't miss out on newly created topics since those go directly to the main page. Following topics is easy, users see the discussions they've subscribed to in a separate tab. It's especially useful if the forum is highly active and new topics are created every few seconds. Administration and Moderation are quite intuitive. It has everything you need to successfully manage your forum without a hassle. User profiles are complete with an ability to add avatars, signatures, general “about me' information etc. By default, the message editing area doesn't provide extensive formatting features, but those can be enabled with help of plugins. Vanilla Forums has Plain Text and WYSIWYG Editor inbuilt, there's also a Preview Button which is handy. Ratings, Quoting and Emoticons require a plugin. Users can interact with each other through private messages, they have the same format as regular discussions. Plugins is where Vanilla Forums stands out. There's no meaningless configuration, no need to search through dozens of pages of add-ons directory, you won't have to bother comparing every single feature of duplicated modules, installation is clear and simple. While the number of plugins doesn't come close to SMF or phpBB, everything you want is there to make Vanilla complete. Customizing the look of Vanilla is a piece of cake, you can either install the already available visually pleasing themes or modify the CSS code yourself. In additional, Vanilla Forums has a responsive layout out of the box, which means it scales the forum according to the device you're using, be it a phone, a tablet, or a desktop computer. There's no need to install an additional plugin for this. It's also worth mentioning the ease with which Vanilla Forums can be integrated with Content Management Systems, such as Drupal, Wordpress and Blogger. This can be done with the Embed plugin enabled. Social network integration plugins are natively available to connect your forum to Facebook, Twitter, Google and even Github. Vanilla Forums developers approach discussion board software in an innovative way compared to your traditional forums. Don't pass on Vanilla just because you think it looks too simplistic, with the right plugins and slight tweaks here and there it can be an excellent solution for your forum. After you've carefully considered your options and chose the perfect solution for your discussion board, it's time personalize the looks of your forum. Most software comes with a myriad of themes or styles, so finding one that is pretty close to what you envision shouldn't be too difficult. Some software even allows for more than one theme to be installed. If you know CSS, you could try writing and designing your own theme or tweaking the pre-existing one. Now that all that is done, next comes the content. In the beginning, and this applies to every newly established forum, the owner posts most of the content if not all of it. If you have any blog entries, articles, subject-relevant research you've done in the past, it all can be re-purposed for your forum. It might also be a great idea to post some solutions to the issues you've encountered and just generally share your knowledge. After some time, as search engine crawlers start indexing the forum and your content pulling in more traffic, your community will naturally flourish. Just like a regular website, the quality of content is the key to marketing and Search Engine Optimization. If you have previous experience with making a website SEO-friendly, you can apply the same strategies to your forum. If not, it won't be a bad idea to learn a little bit about the subject. Besides the content, another great way to promote your forum is reaching out to the community. You can send out invitations to the people who you think might be interested, such as regular commenter on your blog. Although, be careful not to spam. If you have a mailing list on your website, consider sending invitations to your subscribers. Let people know about your forum on social media and link to it. Invite “experts' to participate in a discussion or answer question on your forum. Write guest posts on various websites to reach your target audience and link to your forum. To summarize, building an online community can be rewarding, but you need to be persistent and put in a decent amount of your endeavor into it. Create a strategy, plan ahead and outline a clear objective for yourself. While some might believe that forums are dying out, there will always be a demand for knowledge and amazing content. Forums can help you enrich your website with new content all the while interacting with your visitors and giving them a platform for discussions. In this short guide to the best 10 blogging platforms, we will cover the most popular and useful options for starting a blog today. As well as giving you a good overview of the different options, we will also list their pros and cons to help you find the best platform for your blog. Over the last month or so we have been meticulously counting up all the little complaints and problems you, our valuable visitors, have been experiencing with some of the largest names in the hosting business. First of all, it is about evaluating your business’ needs from your site. 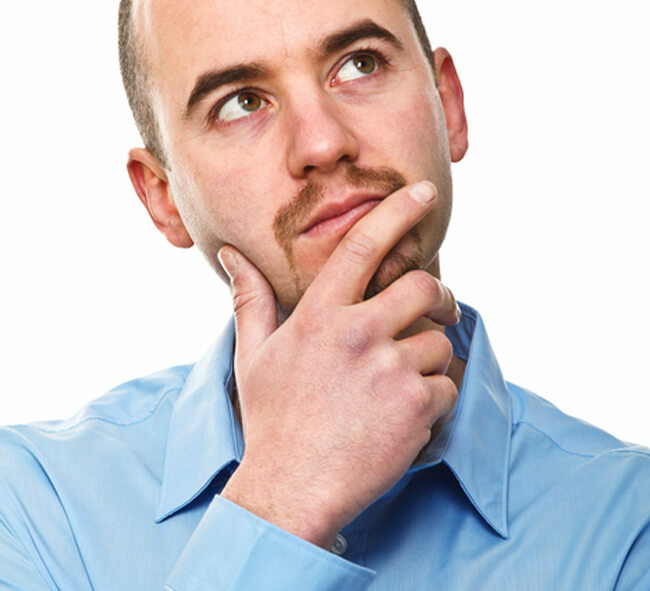 We propose the following questions, the answers to which will help you begin your search.